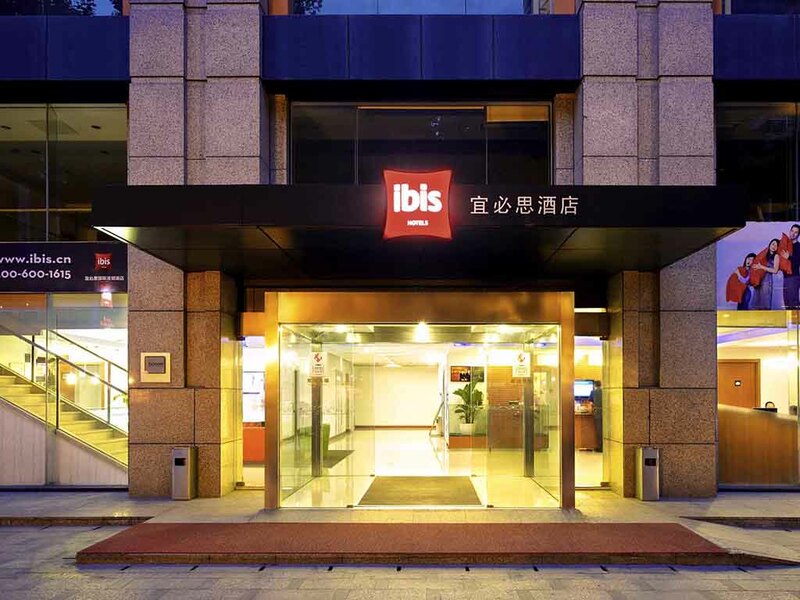 Located in the Nanjing city centre next to a shopping mall and the Confucius Temple(Fu Zi Miao) and canals, Ibis Nanjing Zhonghua is perfect for business and leisure guests. Airconditioned rooms equips free Wifi internet, seperate bathroom and hair dryer. The hotel features a restaurant, bar, internet access and a meeting room. It's only a 10 mins walk from metro, which can transfer to train stations, and a 40 mins drive from Lukou Airport, providing easy access to tourist attractions.